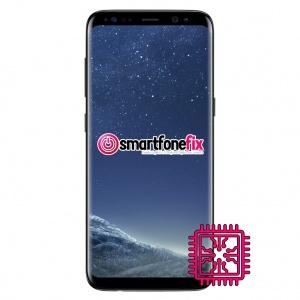 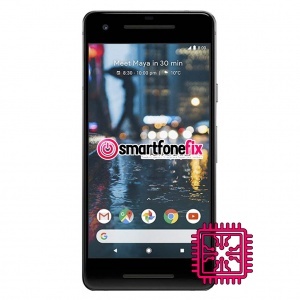 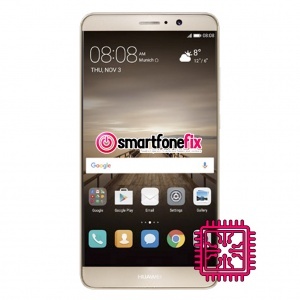 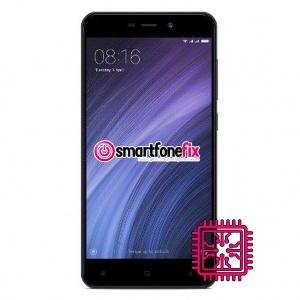 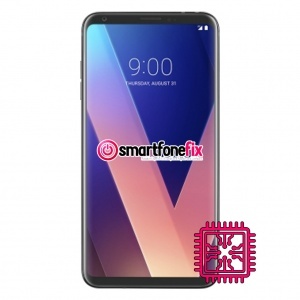 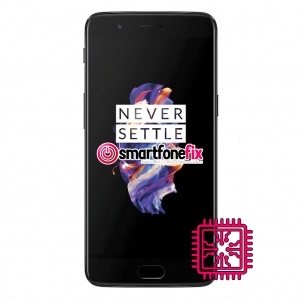 We like to keep things simple here at SmartfoneFix, this is why we offer fixed price repairs on all smartphone motherboard/logic board/pcb replacement/repair services. 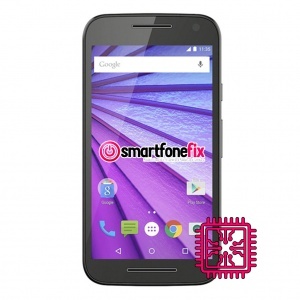 We are experts in motherboard repairs and offer all types of micro and nano soldering repair services nationwide. 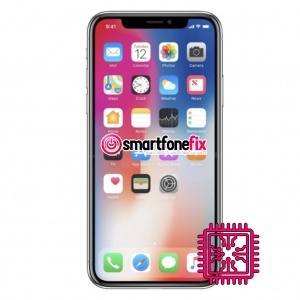 Whether the phone is dead and does not power due to board failure, or you want your internal components on the circuit board repairing, we have the correct parts in stock ready for repair. 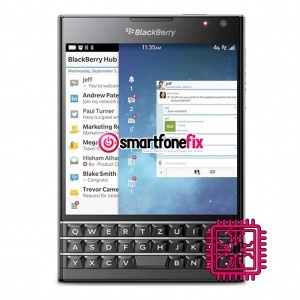 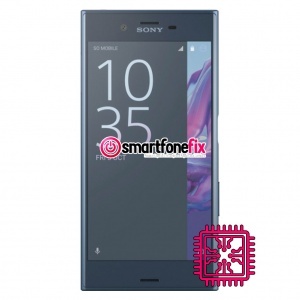 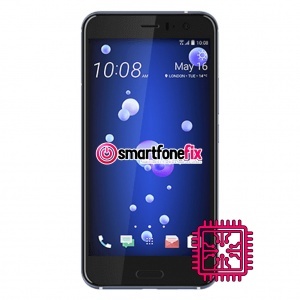 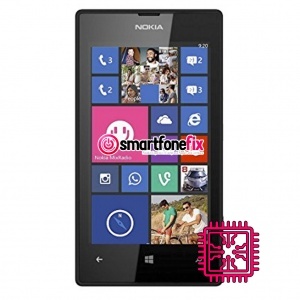 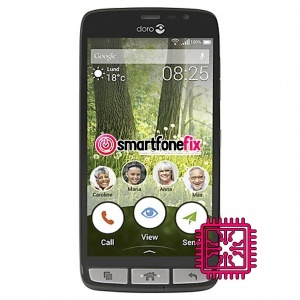 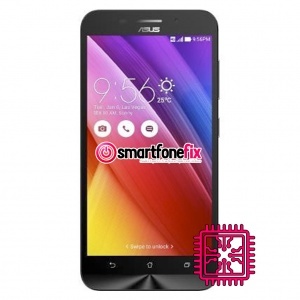 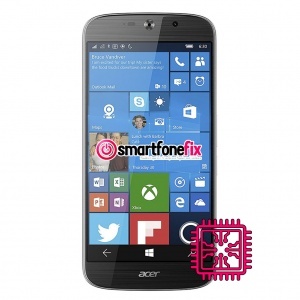 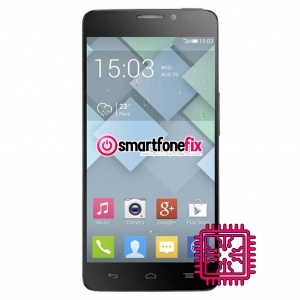 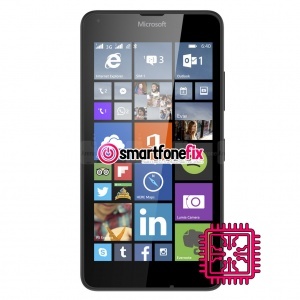 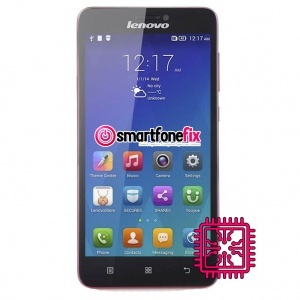 Why choose smartfonefix.co.uk to fix your Motherboard?